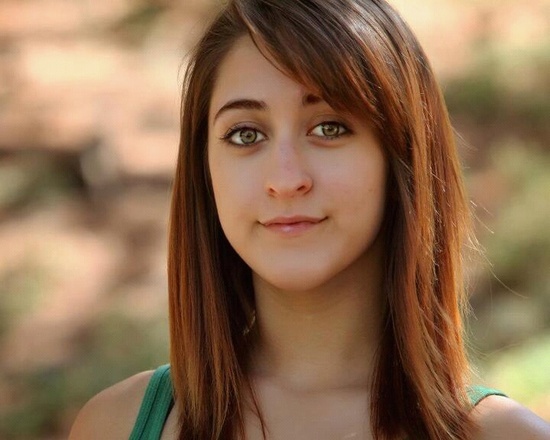 Sierra Taylor is a junior studying Theatre at the University of La Verne. She has been performing since she was 6 and knows that is what she will always be, a performer. Sierra has also done work on television, on shows such as: Bernie Mac and Fraiser and was apart of AFI’s short film Seven’s Eleven. Due to her father’s health, Sierra had taken a step back with her screen career and focused more on theatre. In doing so, Sierra was fortunate enough to have received a full ride to ULV to study theatre! Yay! The productions at ULV Sierra has been in are: Sport of My Mad Mother, The Screens directed by Georgij Paro, Red Noses, The House of Atreus as Electra, Three Penny Opera as Polly, assisted choreography in the production Urinetown and is currently working on the production of Merchant of Venice playing the role of Jessica. When Sierra is not working on shows, she is teaching dance to teenagers at the Via Verde Dance center. This year, Sierra choreographed her first musical, The Sound of Music at Traweek Middle School. Sierra has been in love with the role of Medea for two years now and is absolutely ecstatic to be doing an adaptation of it at the 2013 Hollywood Fringe Festival.